When it comes to my collection list of wants I have two RPGs for the major 16 bit systems up very high on this list. Shadowrun for the SNES and the completely different game of the same name for the Sega Genesis. These games are examples of the very few Western developed RPGs released for these systems, at least ones that weren’t ported from the PC that is. 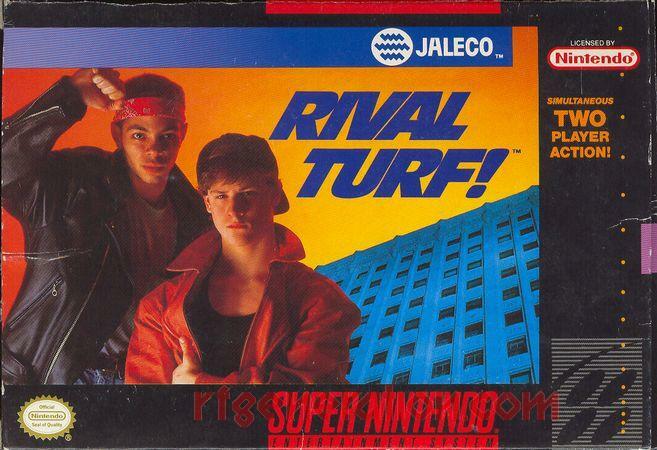 Both versions are considered good games, with the SNES game widely being considered ahead of its time with its noir style narrative and tactical gameplay. It was a critical darling when it released, but commercially flopped. Fast forward two decades and we have Kickstarter. This is one of the best tools for a small team to completely fund and develop a game from the ground up. I’m sure most of us are aware of what it is and does for developers. They basically pitch their game to their final customers while development is either very early, or still in the planning stages. Customers then throw money at the project, if the developers make their goal then they can start development. If they surpass their goal then they implement ‘stretch goals’ which basically add ideas or staff to the process of development. The Kings of Kickstarter, at least in the video game world, are Tim Schafer and Brian Fargo, the latter of which has two massively successful projects. Good ol’ Jake Armitage even returns for the Ripper investigation! 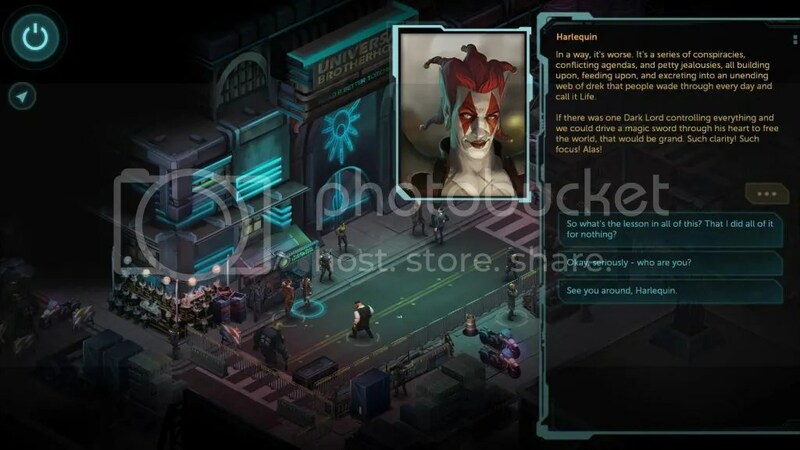 Harebrained Schemes also had a very successful Kickstarter with their project, Shadowrun Returns. This project ended with over $1.8 million of funding. So now the game has been out for awhile and I picked it up while it was on sale. Shadowrun is one of my absolute favorite tabletop settings. It takes our real world and completely flips it upside down with an event called the ‘Awakening’. Earth is now covered with humans, elves, dwarves, orks, and trolls in various quantities. At its heart it is cyberpunk with the ability to use technological enhancements as well as magic to build stronger characters, and the Deckers’ ability to physically jack into the internet (or as the game calls it, The Matrix). Anyway, as of this review there are two different official campaigns to choose from, the original one Dead Man’s Switch, and the latest one released as DLC, Dragonfall. Dead Man’s Switch takes place in the Free City of Seattle, while Dragonfall takes place in Berlin. 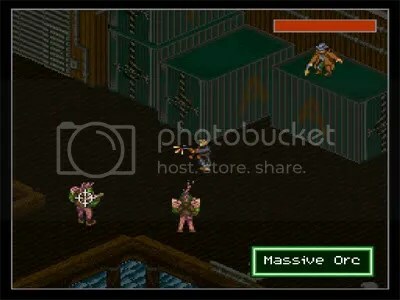 The game is presented in an isometric perspective reminiscent of the SNES Shadowrun as well as Interplay and Bioware RPGs around the turn of the century. The game is easy to control, click where you want to go and who you want to talk to. Combat is actually more in the style of XCOM than other RPGs. There are various items and decorations to use as cover, there’s even Overwatch in the game. To keep with its RPG roots your stats influence your chance to hit as a percentage, get close to the enemy and the percentage increases, use buffs to get that even higher. I rolled as a shaman with Eagle Totem, so I could buff everybody’s chance to hit in a small radius, as well as cast Haste on my various party members. By the end of the game this meant that at any one time half the party had double the Action Points, and could easily have over 85% chance to hit as long as they were close to my PC. Combine all this with a spirit that shamans can summon for an extra party member and its easy to see why this support class is completely awesome. I have beaten Dead Man’s Switch, and its set up as a murder mystery. You get a message from one of your fellow Shadowrunners Sam Watts, your main character is down on his/her luck at this moment but this message promises a huge payout for you to find your friend’s killer. He’s already dead by the time the message gets to you, hence the name Dead Man’s Switch. You go on a long journey through the city of Seattle’s underbelly in the 2050’s. This story ends up tying in with the events that lead to the downfall of Chicago in the novel Burning Bright and sourcebook Bug City. You also get to have the completely awesome immortal elf Harlequin in your group during the end game, as well as meet a representative of the Dragon Lofwyr who hails from Berlin, tying Dead Man’s Switch into Dragonfall. While the game is simple to play and fun when it works I did run into crippling, near game breaking problems. There were times when my main character would just get frozen in combat. She couldn’t move, but she could still cast spells, heal, and control her spirit. When I tried to move the game completely froze for a few minutes. I could still control the rest of my team though. I ran into this problem in 2nd half of this campaign, even the final battle. But, with Harlequin and Coyote I managed to win and brought justice to Sam’s killer. Dead Man’s Switch was not long, even with this problem I managed to beat it in about 16 hours. It was just incredibly annoying to have the game lock up, freeze, and then have to find workarounds to still win said game. If you decide to try this game and do not run into the problem I did (which a majority seem to not run into) then you might be able to shave an hour or two off of my completion time. I also missed a couple side quests when I went back to check walkthroughs for what I missed. If you’re interested in science fiction and want a different, near future take on the genre, mixed with heaping doses of fantasy and warped reality then Shadowrun might scratch that itch. Your chances of running into the problems I had are quite low after all the forum research I did to find a solution. If you’re already familiar with some of the lore from Shadowrun this should fit in quite nicely, especially if you’re familiar with the tie ins I already mentioned. If you’re skeptical then you might want to wait until it goes on sale again. As the mid 80’s came there were plenty of new additions to the RPG scene, many companies would be built or come into their own as a result of success and the quickly growing PC market as a whole. 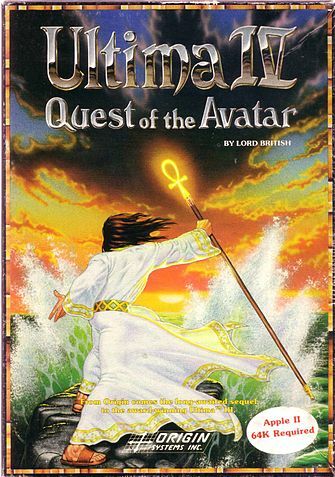 Origin would continue pushing the storytelling envelope with its own creations in Ultima V. Lord British has essentially been overthrown by his advisor Lord Blackthorn. Blackthorn was possessed and corrupted by power and ambition, skewing the virtues away from the original system of voluntary following as self enrichment and enlightment. Blackthorn has pushed the virtues into the law of the land, causing suspicious behavior and a suppressed populace around Brittania. Garriott really showed how a philosophical system of belief meant to free the minds of a world can be turned on its head and used for less than virtuous purposes. In 1985 the aforementioned Interplay joined the ranks of the success stories in this genre, releasing The Bard’s Tale, the same year as Ultima IV, such a wonderful year. 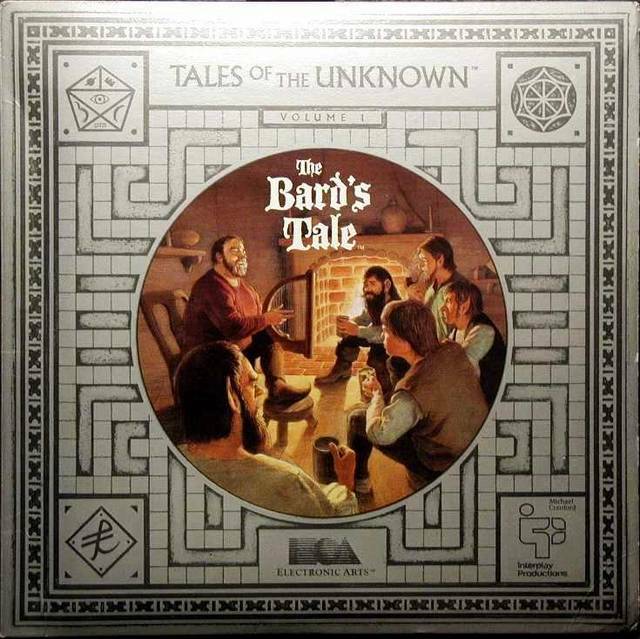 While gameplay wise The Bard’s Tale was quite similar to Wizardry the focus of the story and combat was more focused on magic than most games before it, which featured it as an option that may or may not retain balance in combat depending on party build. Interplay would develop the sequels to The Bard’s Tale, but since they were forced to change the original intention of the storyline and flow for the series their heart was not really in it, leading to the sequels being considered largely mediocre. Interplay’s heart would instead go toward the development of an entirely new experience for gaming, the post apocalyptic world. 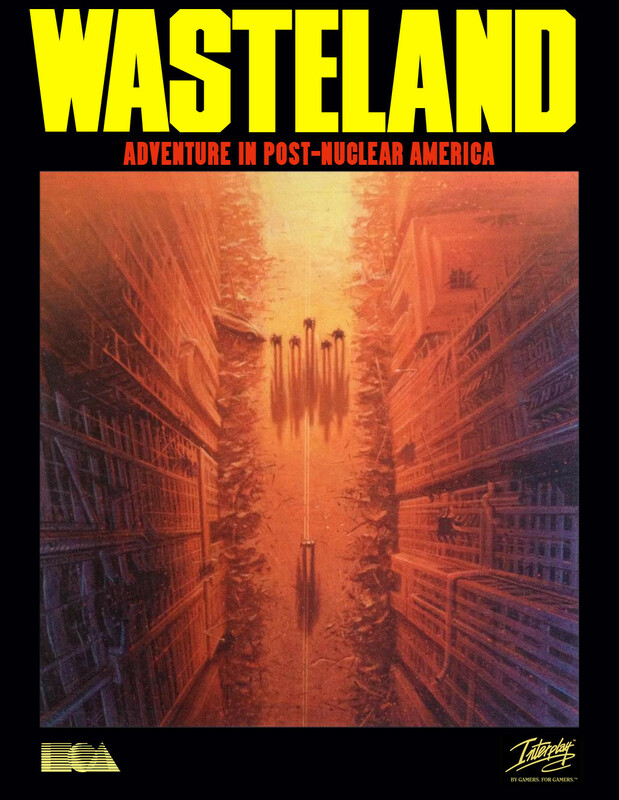 In 1988 Interplay would release Wasteland, a popular and successful endeavor that focused on the politics and rebuilding efforts of survivors of a global thermonuclear war. 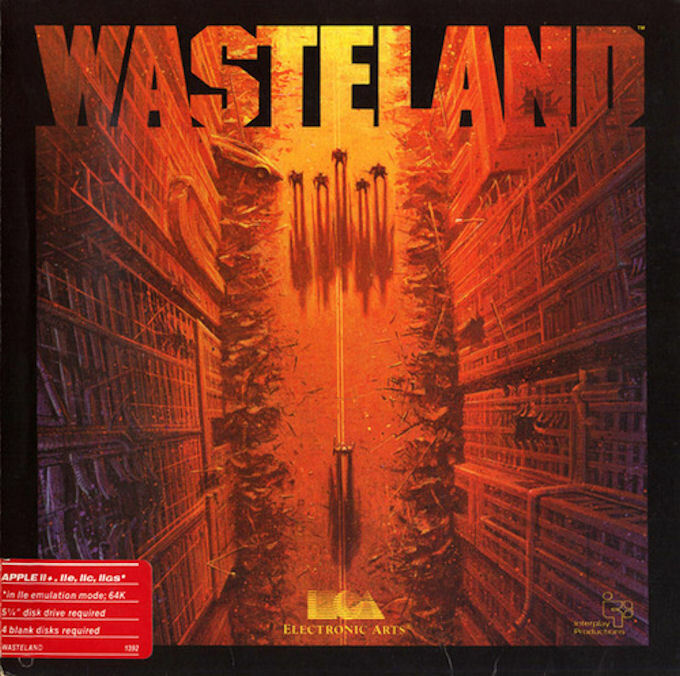 Interplay loved this idea so much that Fallout would be designed as a spiritual successor to Wasteland. A recent Kickstarter for a true Wasteland 2 was recently funded by Interplay’s founder Brian Fargo and development will be between his new company InXile and many members of Interplay’s Renaissance internal team at their new company Obsidian. Strategic Simulations, Inc. would bring the officially licensed Dungeons and Dragons to the PC market with its series of Gold Box games starting in 1988. While SSI had its own experience beforehand with 1985’s Wizard’s Crown and 1987’s Eternal Dagger they were the ones who won the bid to license D&D from TSR. 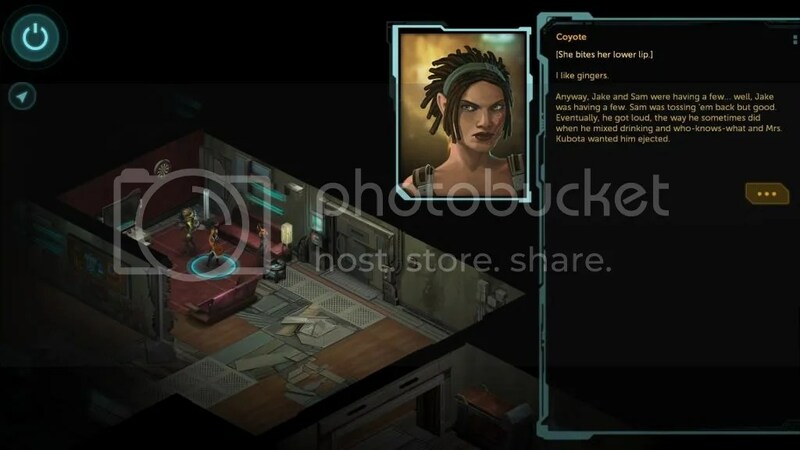 The Gold Box games would use the storytelling benchmark set by Temple of Apshai at first, telling its story primarily from print media with in game citations for players to read after completing certain events. SSI and its Gold Box series would top the sales charts through the late 80’s through a combination of crisp design, storytelling, and riding on its D&D license. 1987’s Dungeon Master would bring the first person perspective from early dungeon crawlers such as Wizardry and the dungeon diving in early Ultima games and produce combat in real time. 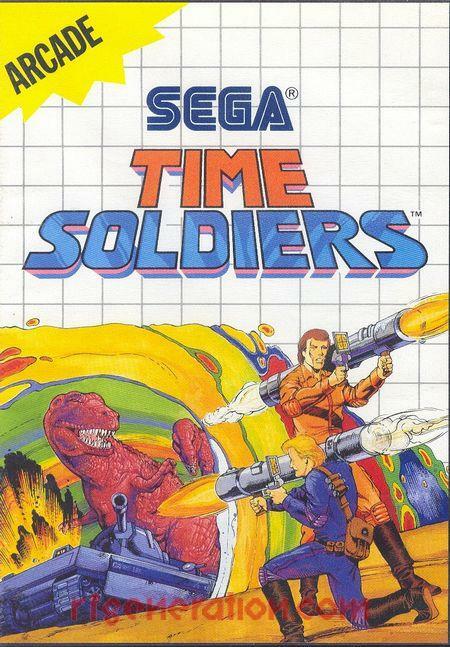 This game can be only be described as ahead of its time, as it offered many seemingly smaller details that combined into a smooth, immersive experience. Players were able to manipulate objects with the mouse. All of these innovations combined into a powerful game that SSI would emulate with its later Gold Box games. Wizardry would also keep chugging along through the late 80’s, the 4th through 6th entries in the series introducing more story elements, but really keeping the same gameplay intact. But after 3 games before it Sir Tech had their gameplay design largely intact already. All that mattered now was to really balance the first person dungeon crawling, turn based combat, party building, and difficulty, really the difficulty. To close out the 1980’s we have Might and Magic, a series which began in 1986 and continued until 2006 despite the company who bought the original developers going out of business. While Might and Magic was highly popular for its time it did not really do too much differently than those that came before it, borrowing heavily from other RPG series of its day. 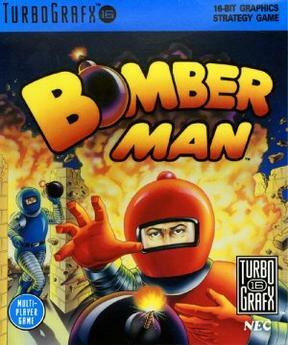 But it all came together in a tight experience and made its home in the hearts of many gamers. By the early 90’s there were so many companies which had success behind them and their various series that the only thing that seemed able to stop them was their own increasing ambition. Well, that is partly true. Technology was advancing at a fast rate, early pseudo-3D was gaining momentum and development times were getting longer as teams got bigger. A few new success stories came about, but of those, few were able to keep their momentum as the declining popularity and shift in market interest was already happening. Origin made it through the 80’s standing taller than ever, and celebrated the new decade with Ultima VI. Ultima VI introduces a political quandary to the player, showing the consequences of his actions in Ultima IV, namely taking the Codex of Ultimate Wisdom. Demons invade Brittania to reclaim their holy book and are later taught to share. Ultima VII would be the beginning of a new trilogy, and set it off with a bang. Now a big, bad archdemon is trying to take over Brittania and only the Avatar can stop him! Ultima VI and VII take some inspiration from Dungeon Master in that many objects can be moved around the world, put in your own bags, or dropped wherever the player desires, giving Brittania a huge, new amount of interactivity. Other than these new Ultima releases the early 90’s were already quieting down, but one more influential release would come about before the True Darkness set in. Betrayal at Krondor was released in 1993 and as far as I’m concerned, the Golden Age has already passed by this point, and this is the last gasp of an era passed. Betrayal is based on Raymond Feist’s Riftwar universe, making it one of the only licensed RPGs up to this point that was not a Gold Box D&D based game. Despite being a solid role playing experience the times had caught up to this game even before release. 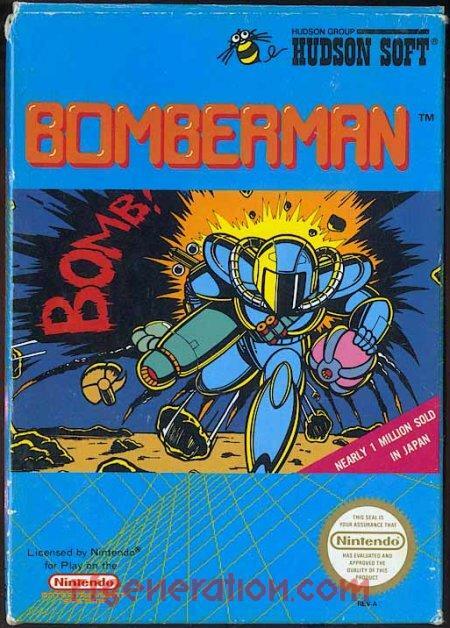 The graphics were considered outdated at release but heavy RPG fans let this game slip in as a cult classic despite largely forgettable sequels. In 1997 there was a large shift in the RPG World in general. 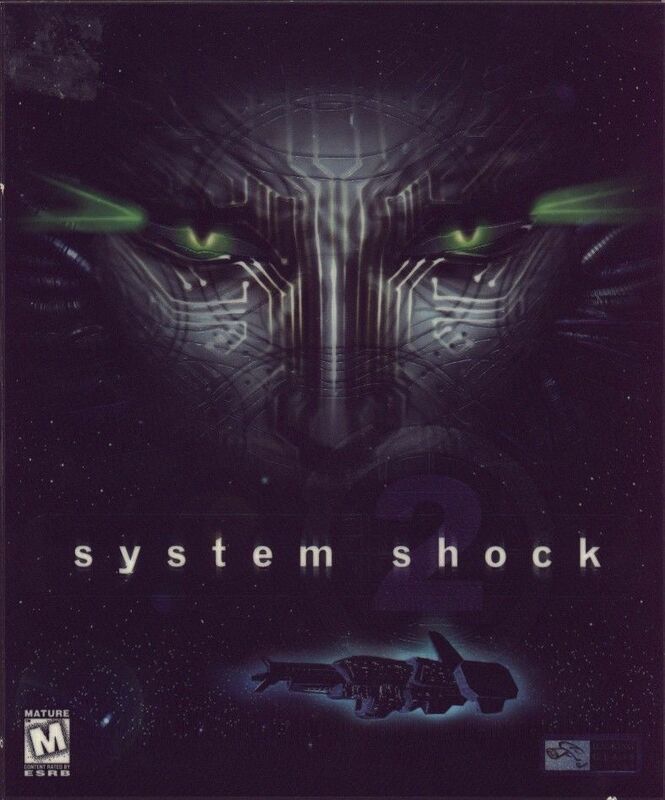 On the console side the genre was given immense exposure due to the exploding popularity of Squaresoft’s Final Fantasy 7, this game would go on to be the second highest selling game for the Playstation. This series is going to be focused on the PC side of things. 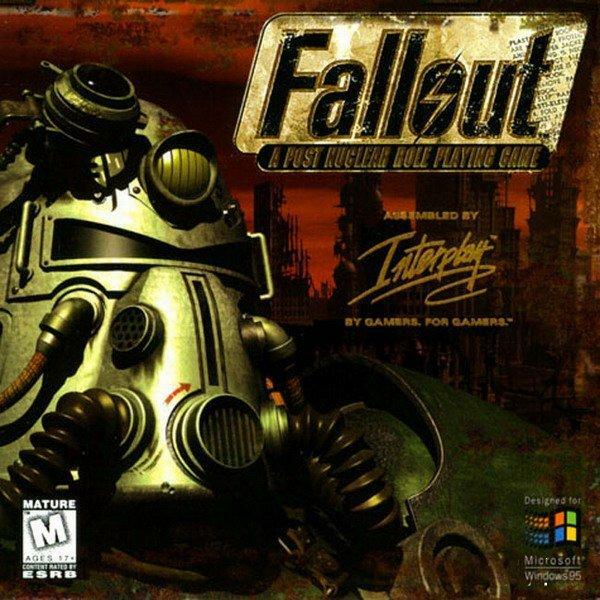 Fallout: A Post Nuclear Role Playing Game was released by Interplay Entertainment in this same year to widespread critical success and commercial support, selling more than any RPG had in years for the PC. Before Fallout released many industry insiders and long time gamers had essentially given up on the genre, developers were not making many due to rising costs and due to diminishing returns publishers had stopped greenlighting them. Now by its simplest definition a renaissance is a rebirth or revival, which means there came a time before the release of Fallout where RPGs on the PC were king. So before we step deep into this revival it is imperative that we understand what came before, from what heights had this classical age of PC gaming climbed to? How hard and fast did it fall? What did these gamers get to experience in the days before RPGs shifted to consoles? 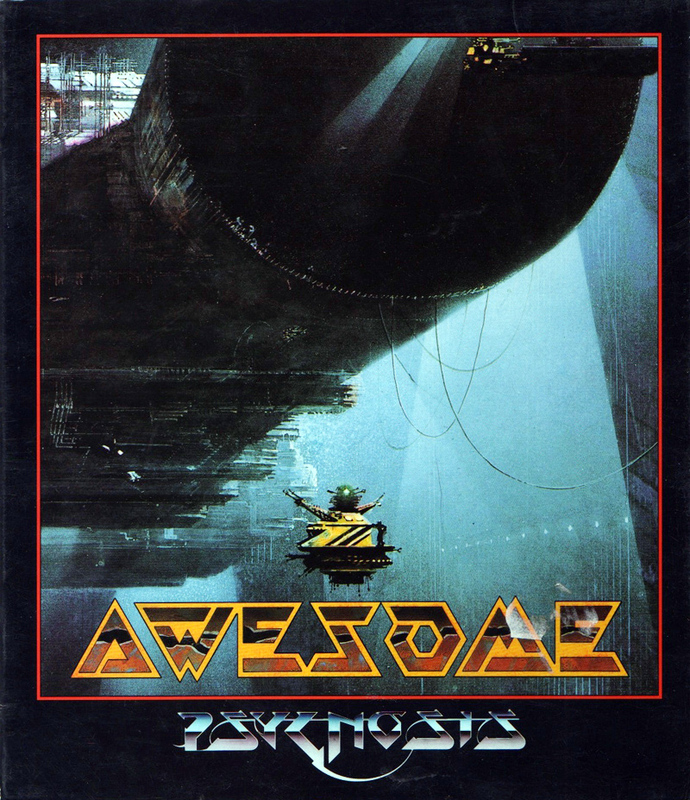 In the Dark Ages, for the sake of ease I’m going to label this time period as the late 70’s to the mid 80’s when most PC games were largely text of ASCII based. A lot of ideas would be pioneered during this time, deep storytelling came about from text adventures and gameplay ideas came from the earliest text based RPGs. Rogue was highly influential in terms of development ideas. 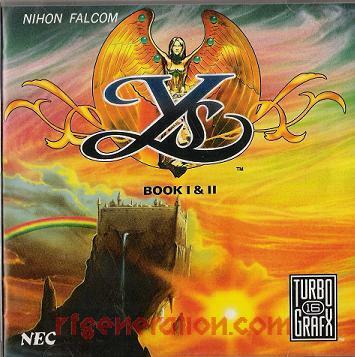 This one release popularized the idea of ‘randomly generated content’ to developers and gamers, leading an entire subgenre of RPG to be labled as ‘Roguelike’. This basic design philosophy inspired everybody, from the massively successful Diablo series to the more niche Mystery Dungeon games from Japan. 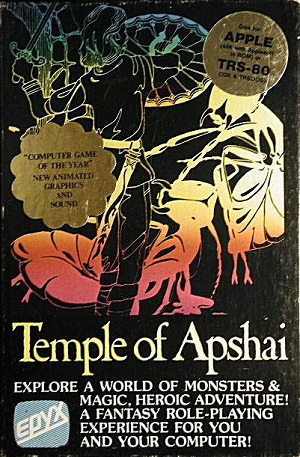 Temple of Apshai was released in 1979 and was one of the first graphical RPGs to be released on any PC system. Limitations lead to what became a team effort for storytelling that would become prevalant through the late 1980’s. Text in the game would give the player a section of literature to read in a printed manual that came with the game. ToA was perhaps the first RPG to do this, and set a true benchmark until technology could catch up. 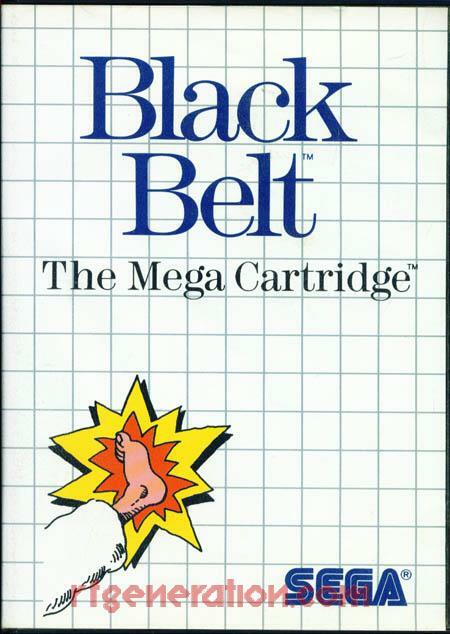 At this time graphics started to make their appearance more well known on the early Personal Computers, before 1980 most games with detailed graphics were on powerful mainframe systems. Due to technological limitations most of the RPGs that came out in the early 80s were simple representations and retellings of the designers’ own tabletop campaigns, mostly Dungeons and Dragons. Wizardry and Ultima would release at roughly the same time, 1981, and both would prove highly popular and influential for the future. 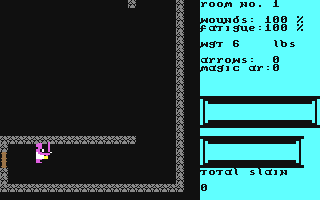 Wizardry was built completely around one large dungeon, laying the early groundwork for the modern dungeon crawler. Ultima would also make liberal use of dungeons, but spread them out throughout a world with its own story, the player able to fully explore the overworld before delving into the underground dungeons. Wizardry would keep its basic design philosophy and continue being fairly successful. 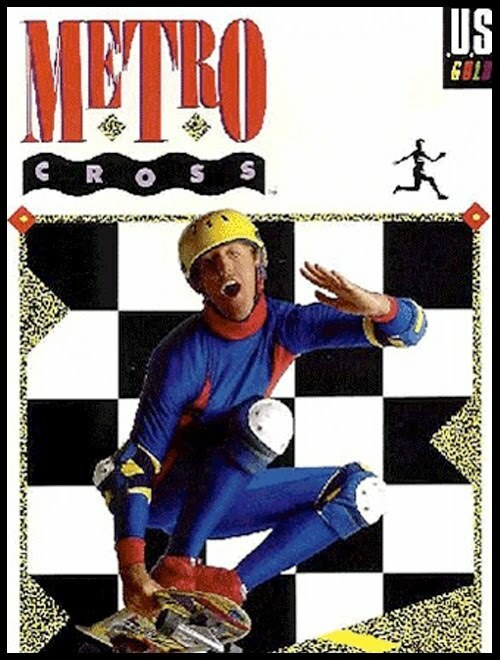 The series was the benchmark for character building and those who just wanted to dive into a dungeon and get right to the action. Wizardry would become incredibly influential worldwide, even making quite the splash in Japan where the series would become the most direct inspiration for Dragon Quest according to its creator. Ultima made a habit of evolving its world, storytelling, and gameplay experience with every new release. Origin Systems and primarily Lord British himself, Richard Garriott, would become the greatest storytellers in gaming history to this point. Many of them even hold up today. Ultima III would really be the first release that truly set the series apart from its contemporaries, introducing plot twists into its story as well as really starting to hash out the mythos for Brittania. Ultima IV is an entirely different beast though. Where RPGs were largely shallow up to this point (and even after), telling stories centered around ultimate magic artifacts or one stereotypical bad guy bent of world conquest/destruction, Ultima IV would introduce the idea of total freedom, philosophy, and self discovery to gamers. There is a story, but there’s no real evil antagonist at all. 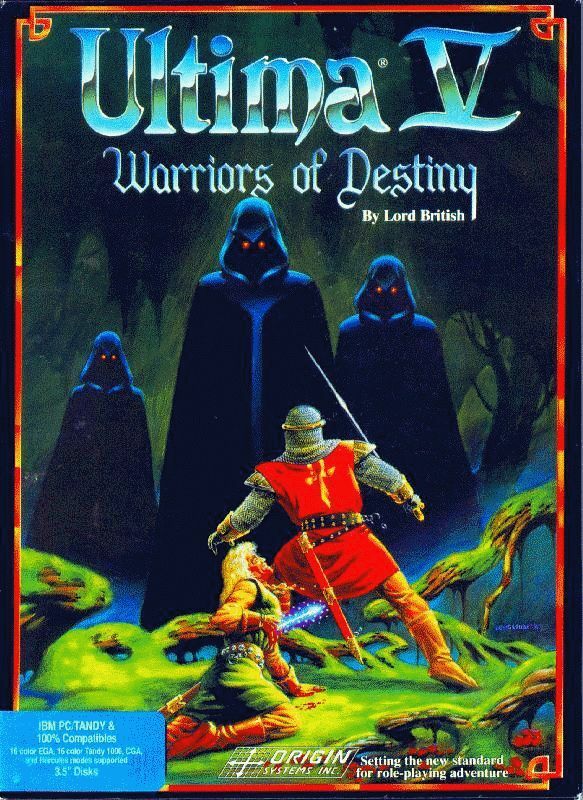 The world of Brittania is at complete peace after the events of Ultima III, so the main character is summoned by Lord British and educated about a philosophical system based around 8 Virtues and sent around the world to master these virtues. This adventure is a landmark in not only gaming, but the evolution of storytelling in gaming. No game before it was not solely focused on some evil force or mystical artifact, and few have focused solely on the philosophy of a world and belief system as much as Ultima IV since its release, making the game quite an enigma. Keep an eye out next week for Part 2.